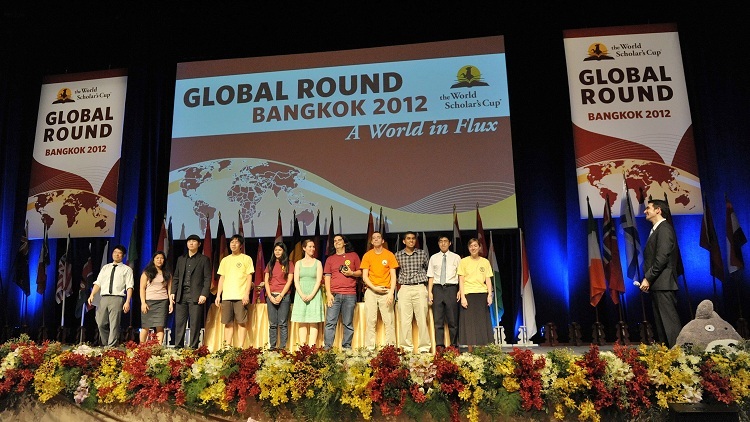 There couldn’t be a World Scholar’s Cup community without the individuals who volunteer on stage, in the classroom, and behind the scenes to make it all possible. If you are an aspiring volunteer for a regional round, please complete this form. Please note that you are not able to start volunteering until after the end of your journey as a World Scholar's Cup competitor. We welcome students, educators, and parents to get involved and help us make our events possible!